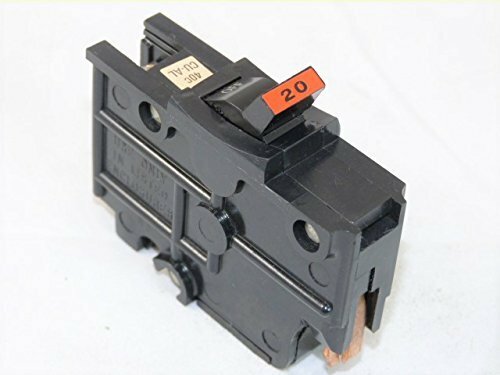 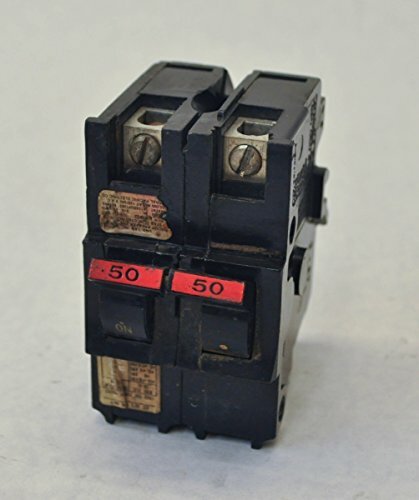 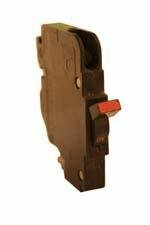 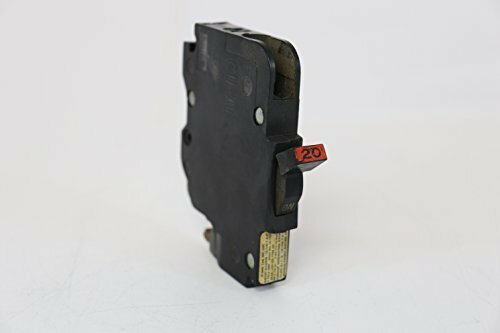 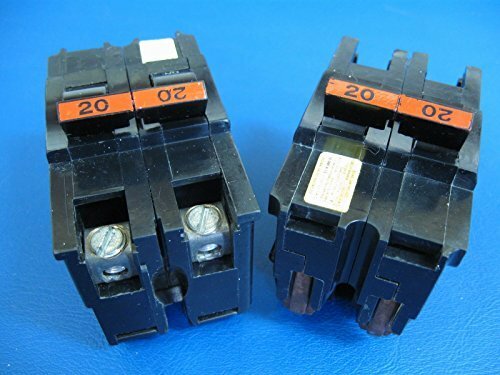 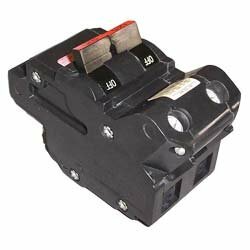 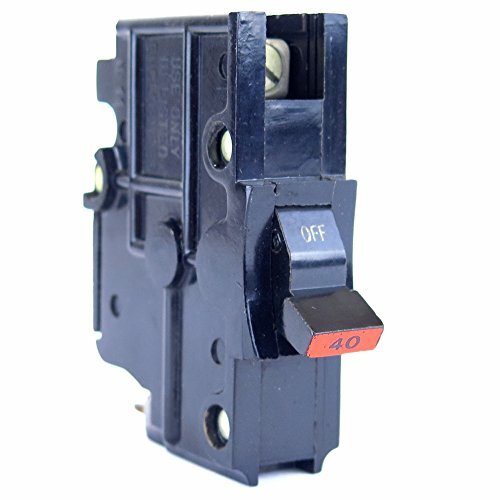 NA40 FPE federal pacific Stab-Lok circuit breaker 1 pole 40 Amp 120/240V. 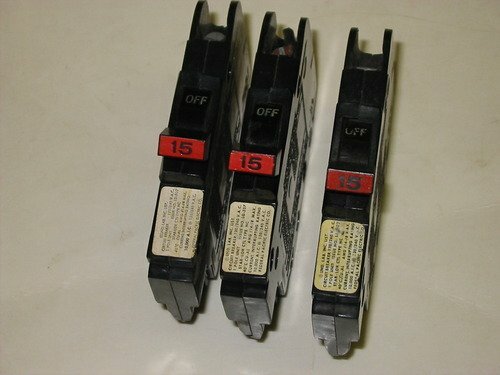 40 Ampere rating. 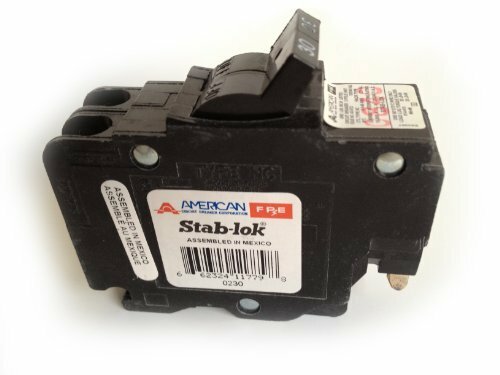 Made in US.